The ARES Suite provides creators with an all-in-one development solution for efficient and friendly cross-chain collaboration. 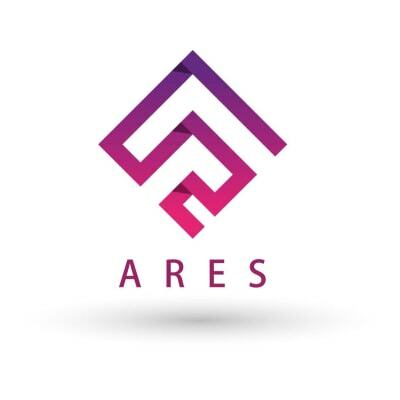 The featured ARES Arena is a casual gaming platform, which can easily engage gamers in social competition on blockchain. ARES Eco will bring various monetization opportunities to partners and can turn indie games into profitable intellectual property. We are looking for an experienced UI / UX designer to join our amazing team. You should be creative, a self-starter and have an advanced understanding of developing user-centric interfaces. If you want to be part of this amazing journey & want to join one of the best teams in the business, send us your application!